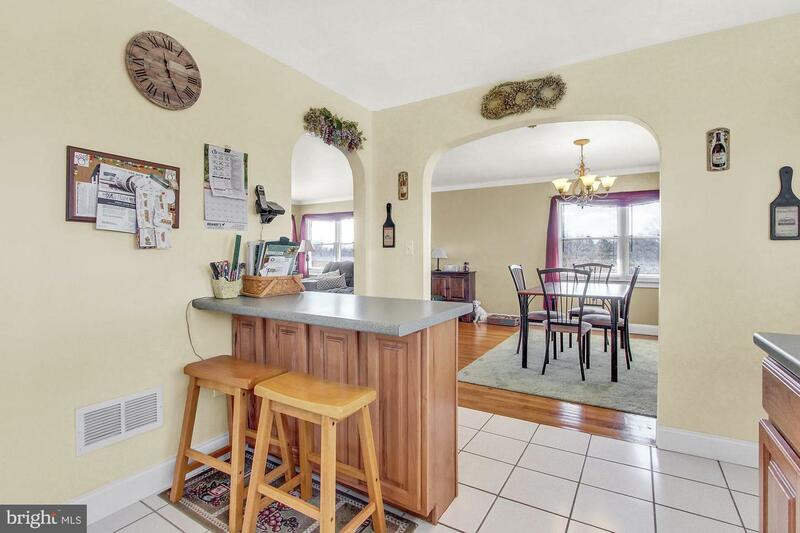 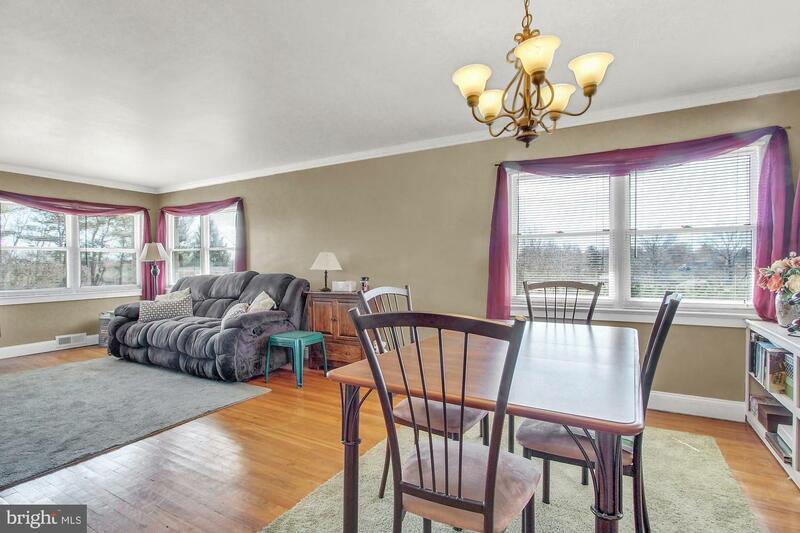 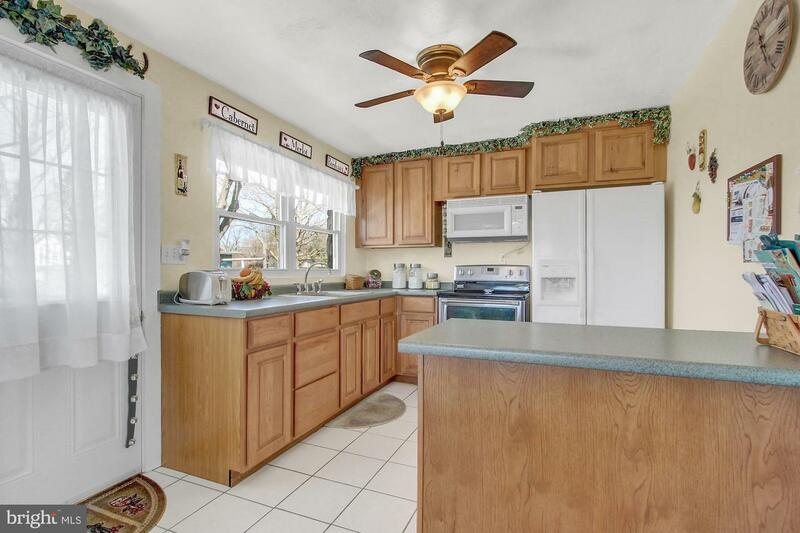 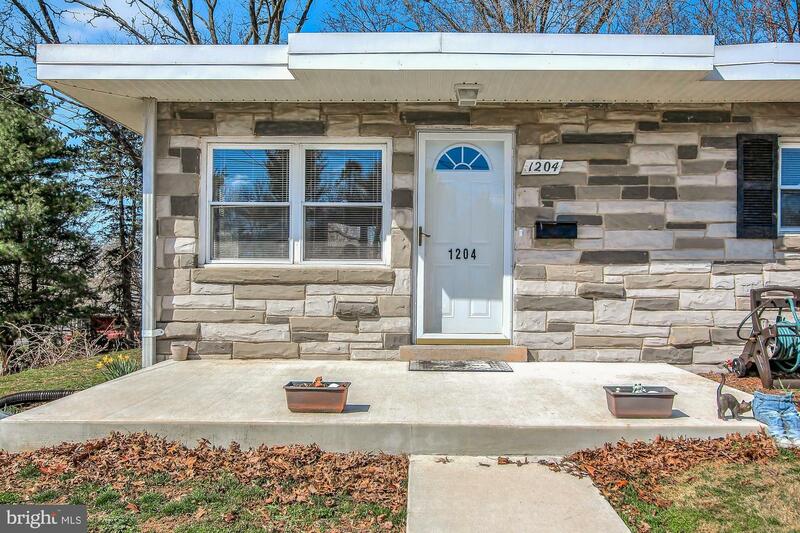 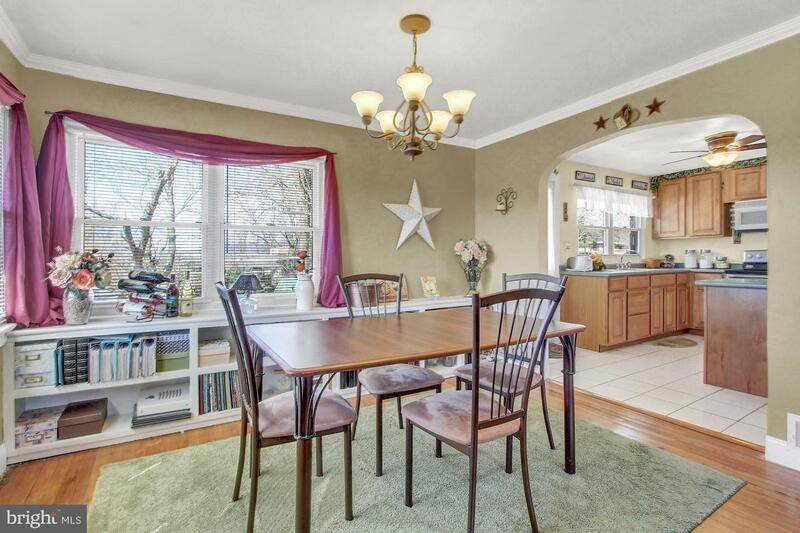 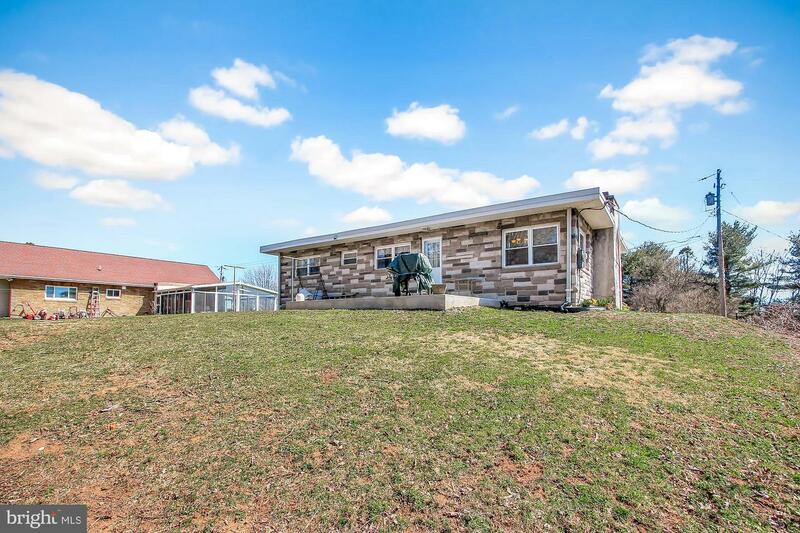 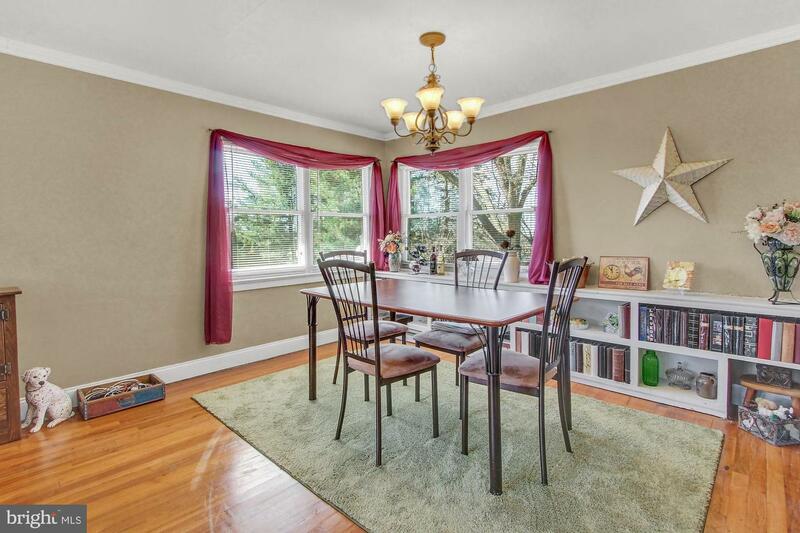 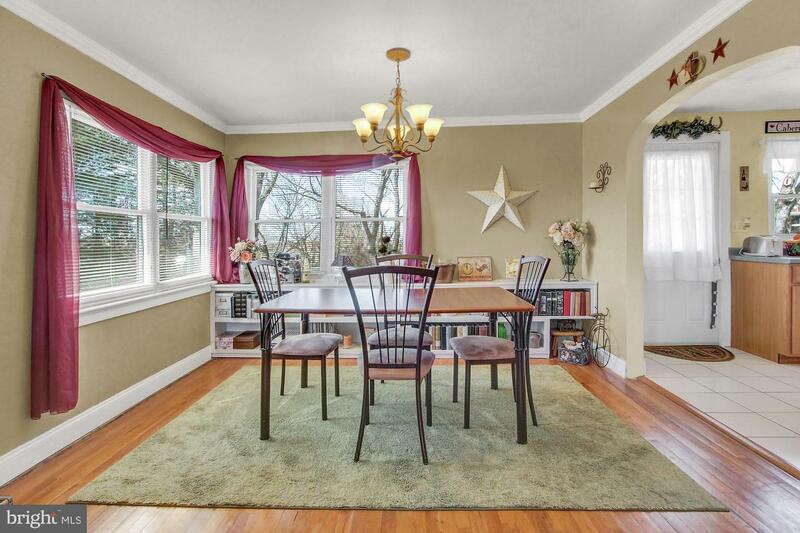 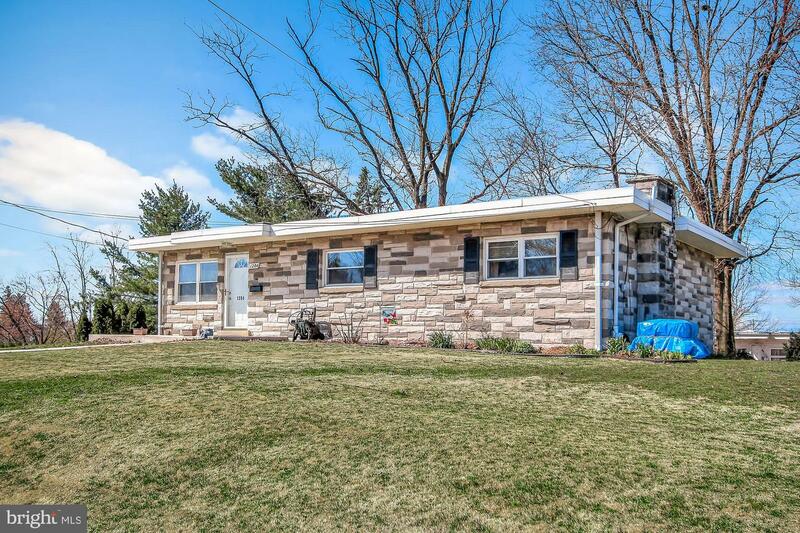 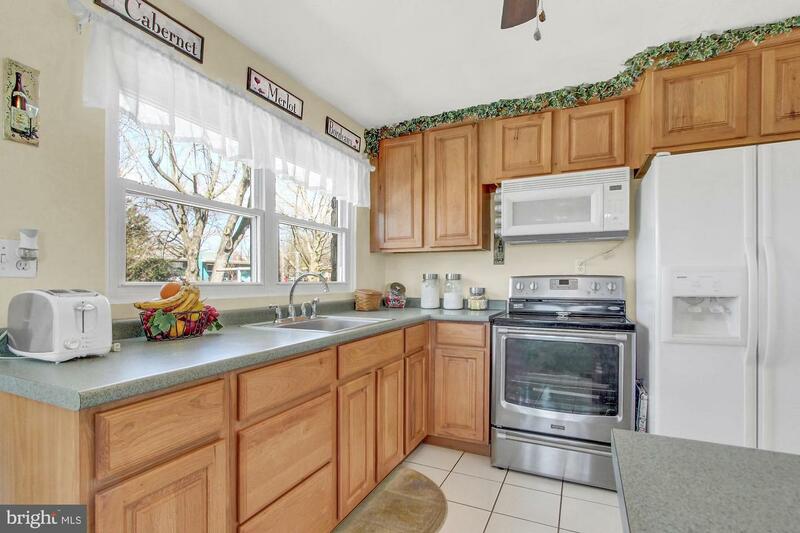 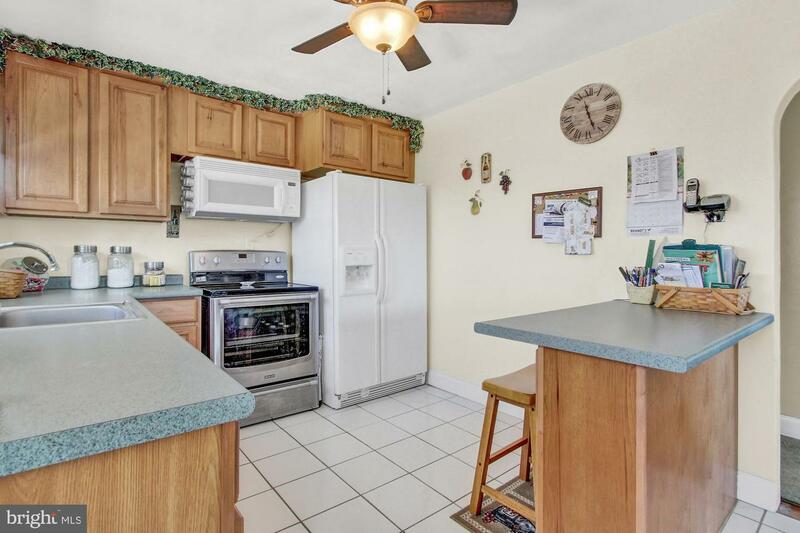 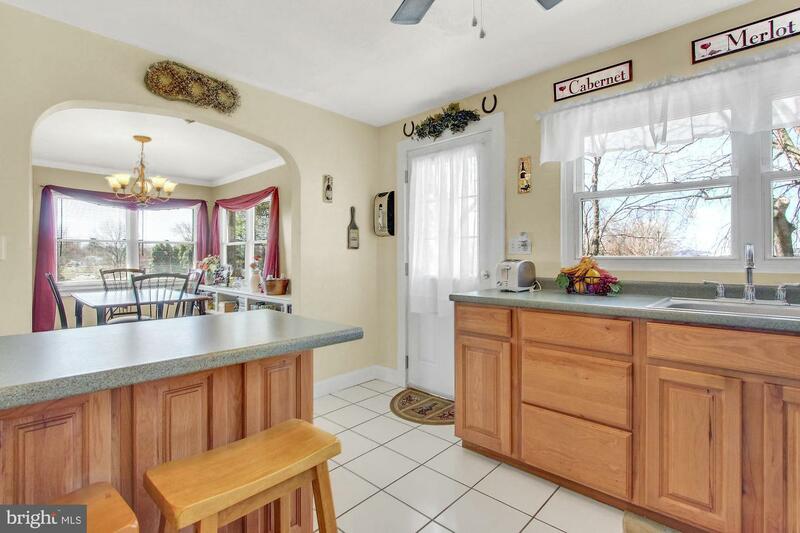 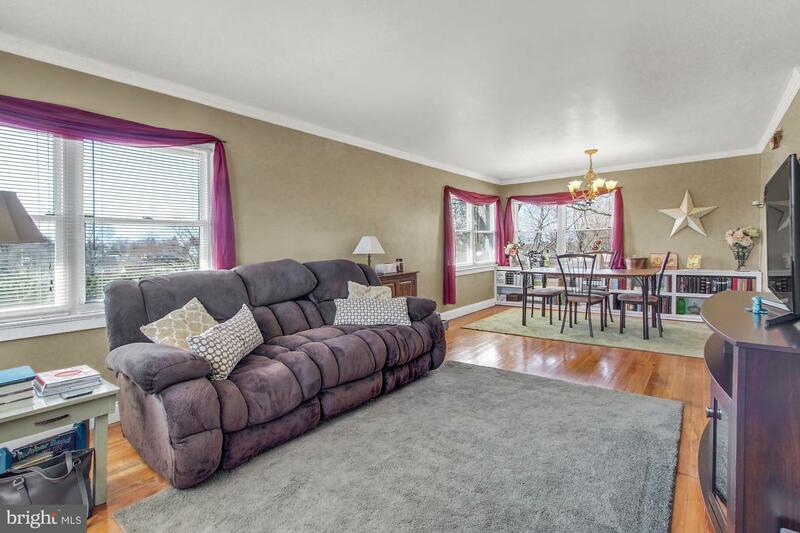 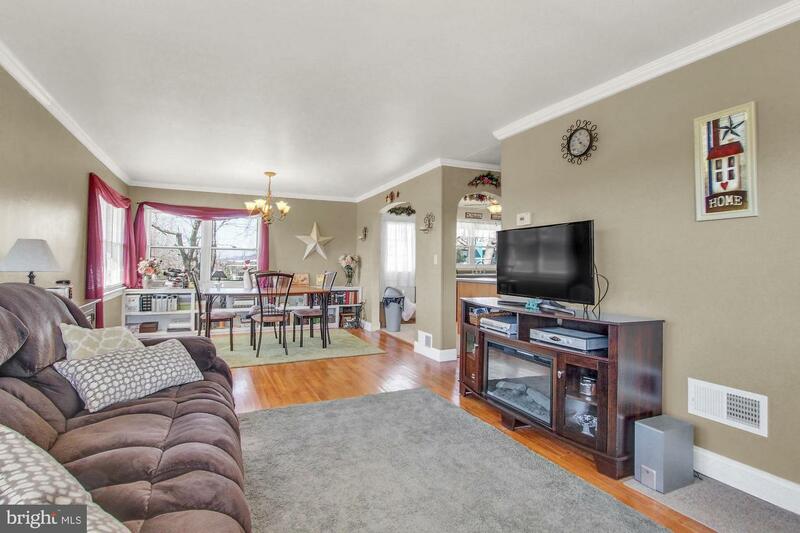 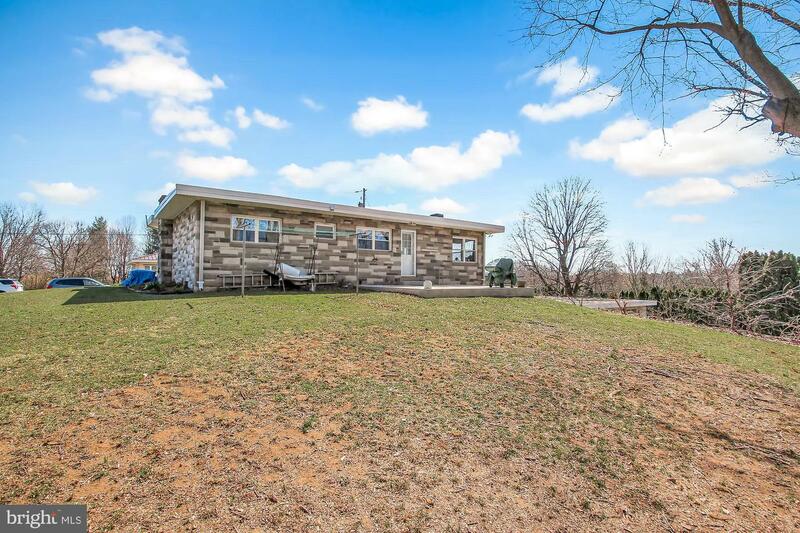 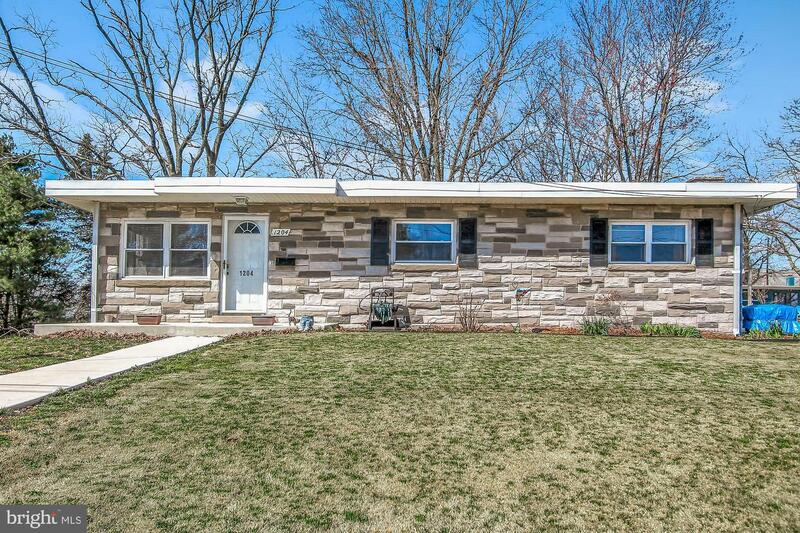 Welcome home to this well maintained rancher in Central Dauphin Schools! 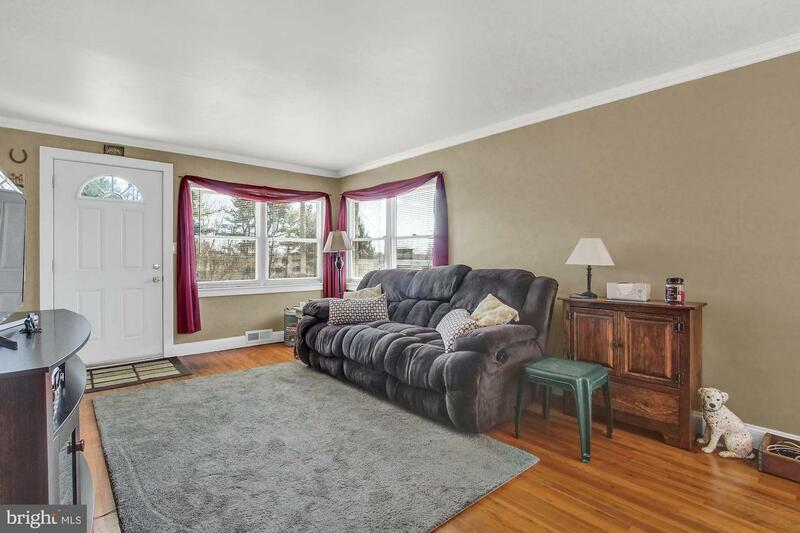 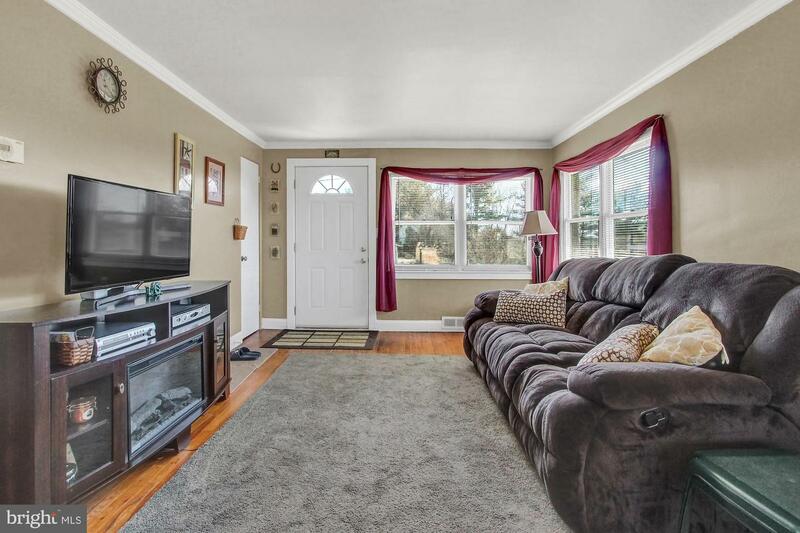 Home boasts hardwood floors throughout main level, open kitchen with tile floor, hardwood cabinetry and stainless steel stove, Central Air, Built-ins in dining area, updated light fixtures with ceiling fans in 2 bedrooms. 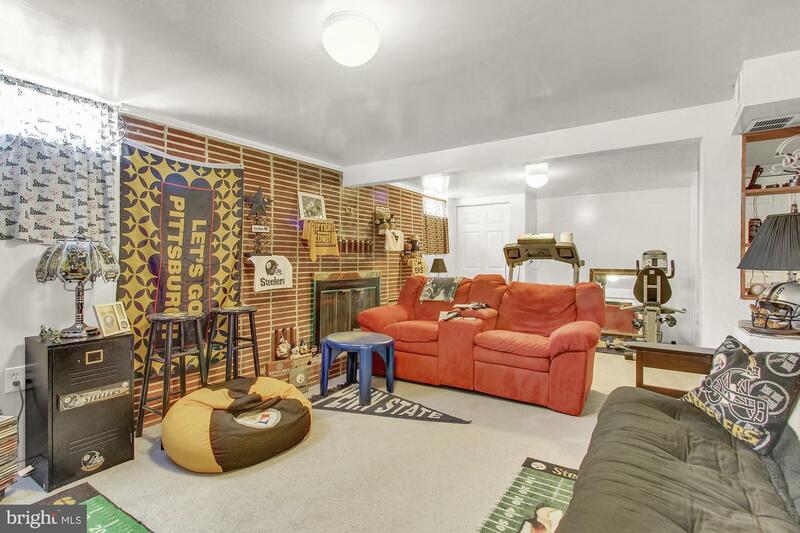 Lower level has finished level family room with wood burning fireplace. 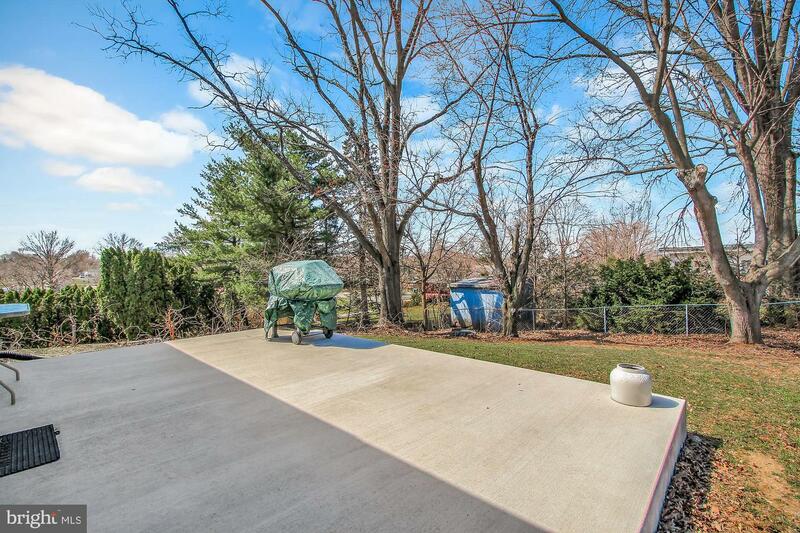 Rear yard has large patio with great views! 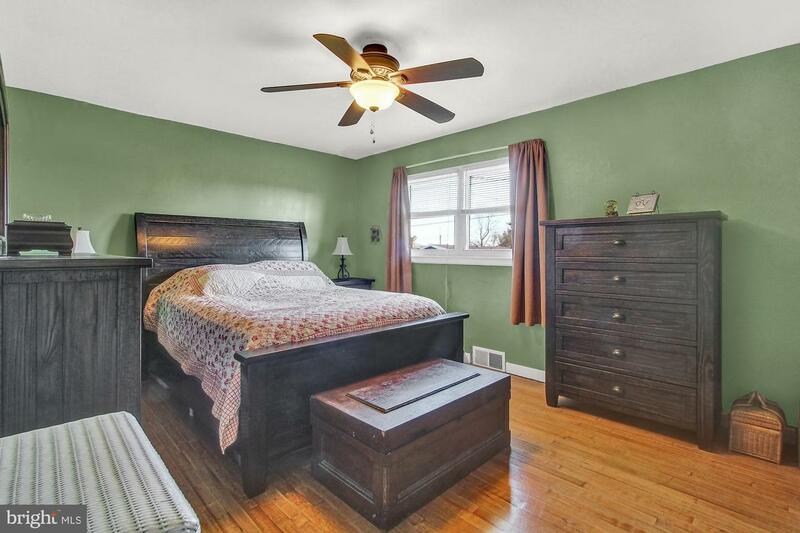 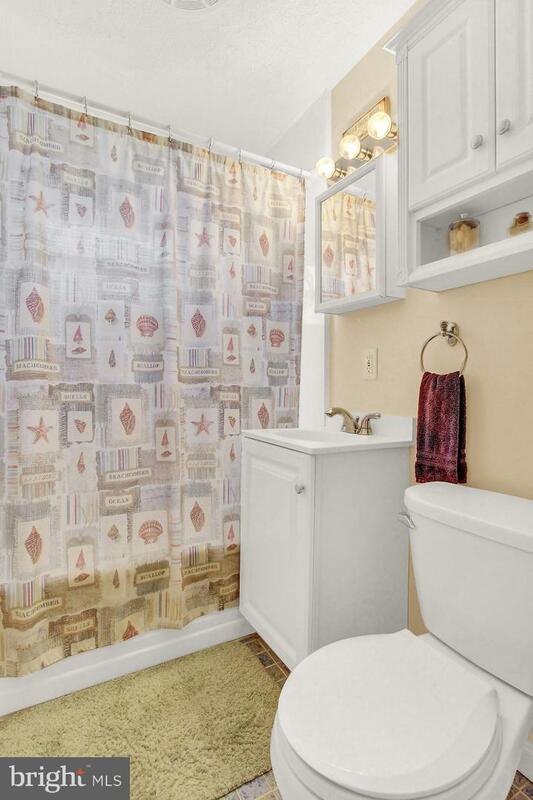 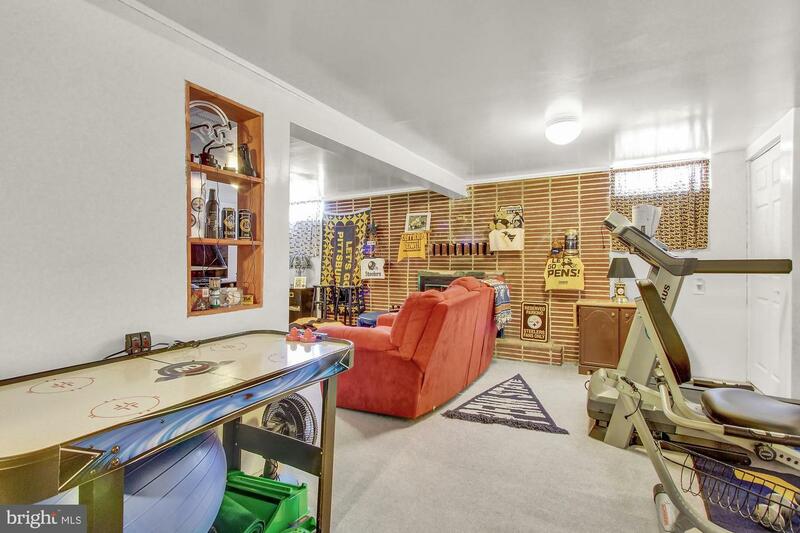 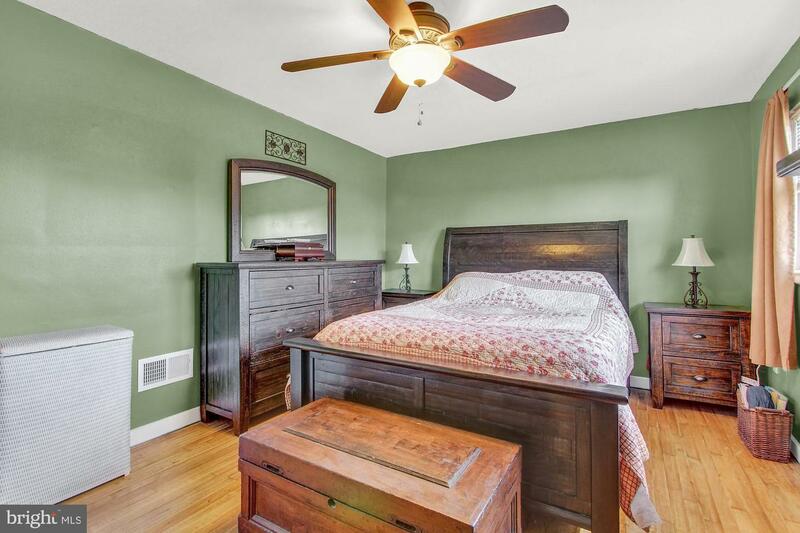 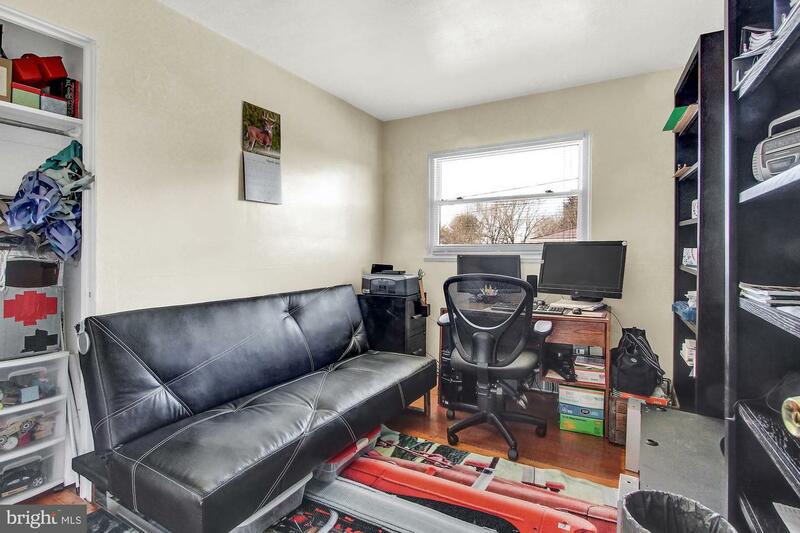 Convenient location is walking distance to Koons park, public swimming pool and local schools. 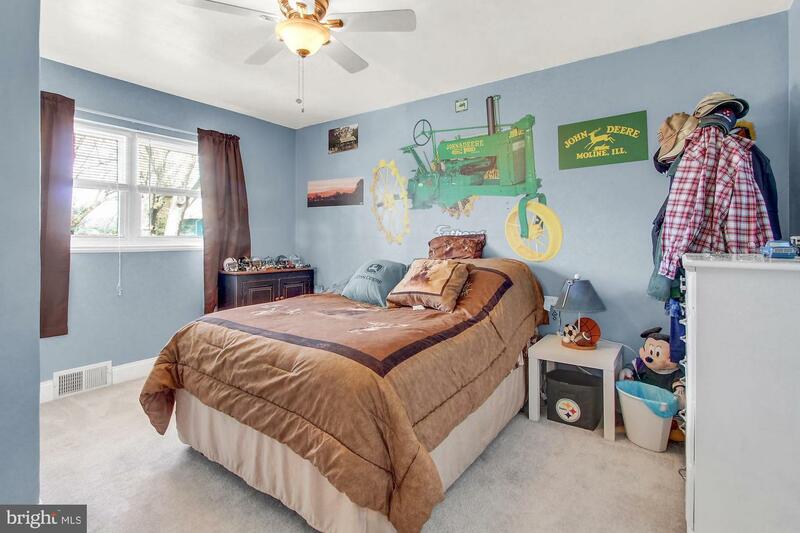 A joy to own!